As you make your way toward the southern reaches of Italy, you’ll find the sun-drenched region of Puglia in the heel of Italy’s boot. Surrounded by crystal clear waters on three sides, summer months have long attracted droves of tourists in search of a laid-back atmosphere, fresh seafood and pristine beaches. In other words, a uniquely Puglian respite. But agriculturally, it’s historically been most notable for its olive oil and bulk wine production, which has been used to blend and bolster wine from more established regions, primarily northern Italy. 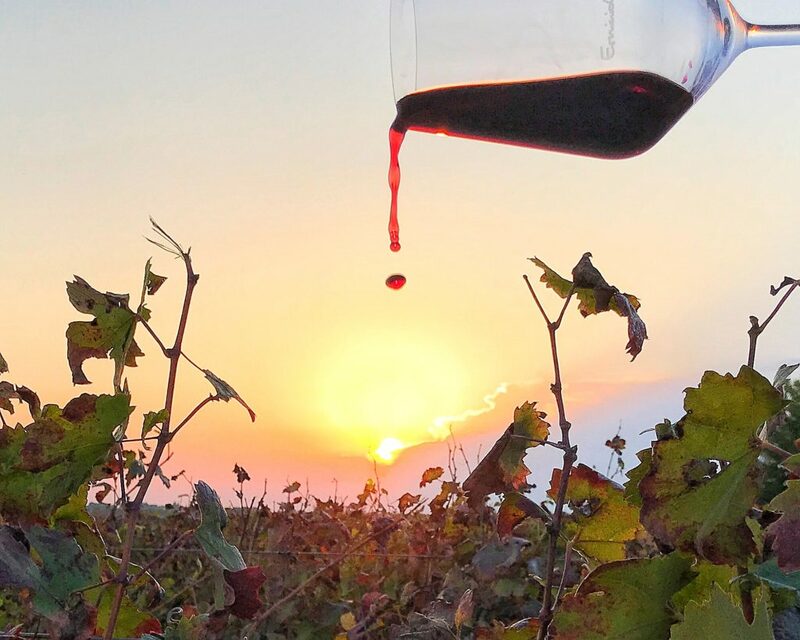 Despite wine having been produced for hundreds of years in the region, its only been in the last 20 years that Puglia has attracted recognition for its unique terroir and dry, sunny maritime climate. 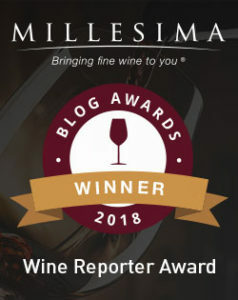 Today, a new wave of winemaking talent has recognized the potential of this oft-overlooked region, and its most noble wine: Primitivo di Manduria. This entry was posted in Between $15 and $19.99 | Reviewed, International Wine Experiences, Red Wines, Under $20 and tagged Diodoro Primitivo di Manduria, Masca del Tacco Lu Rappaio Primitivo di Manduria, Masca del Tacco Piano Chuse Primitivo, Passo del Cardinale Primitivo di Manduria, Primitivo Recommendations, Top Primitivo Wines on November 12, 2018 by The Fermented Fruit.